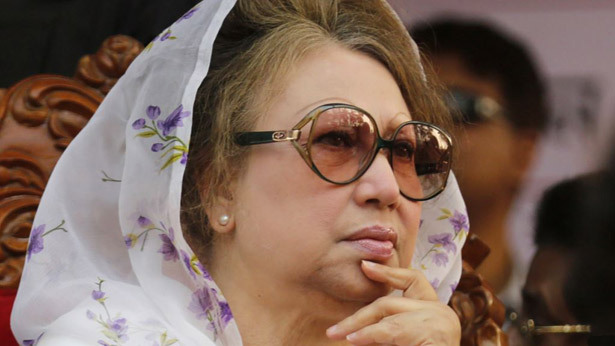 BNP chairperson Khaleda Zia will not be able to participate in the 11th National Parliamentary polls. No person will be able to participate in the elections while the appeal is pending in the lower court for more than two years. After the High Court verdict on Tuesday, there is no debate over the matter, informed lawyers. 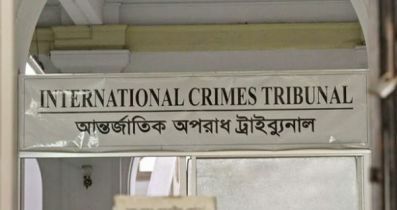 Attorney General Mahbubey Alam and lawyer of Anti Corruption Commission Khurshid Alam Khan have already commented on the matter in the media separately. 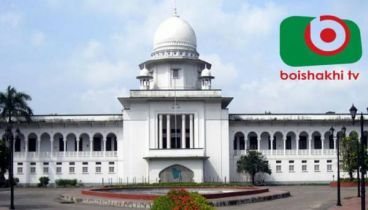 The court rejected a petition filed by five BNP leaders for the postponement of the penalty and sentence (conviction and cessation) of the court and decided the convicted person will not participate in the election. The bench of the High Court of Justice Md. 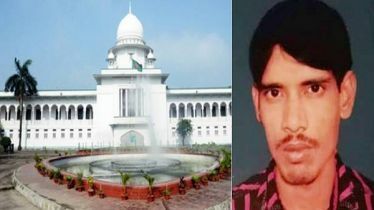 Nazrul Islam Talukder and Justice KM Hafizul Alam passed the order. 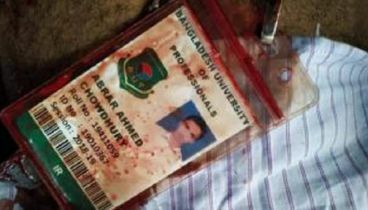 According to the experts, the way of taking part in the election of BNP Chairperson Khaleda Zia, who was sentenced to 17 years in two corruption cases, has been closed. In this regard, the court said, in view of the article of 66 (2) (D) of the Constitution, if any person is sentenced for more than two years, he/she will not be able to take part in the election while the appeal is adjourned in High Court. Meanwhile, the Attorney General told reporters after the court’s decision that as the situation arising, Khaleda Zia will not be able to take part in the elections. That is why she must wait five years even after her release. 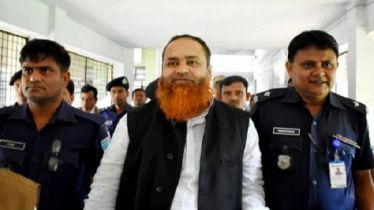 Those five convicted are --- Aman Ullah Aman, Dr. ZM Zahid Hossain, Wadud Bhuiyan, Md. 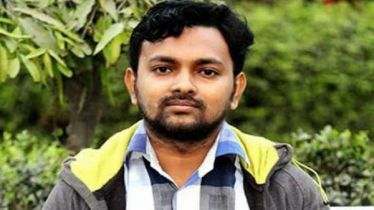 Moshiur Rahman and Md. Abdul Wahab.